The exhibition Home—So Different, So Appealing explored the universal concept of “home,” whether envisioned as dwelling, residence, or place of origin. Home, which opened at LACMA and traveled to the Museum of Fine Arts, Houston, presented the artwork of forty US Latino and Latin American artists. The exhibition placed these works—which span the hemisphere and seven decades of artistic production, from the 1950s to the present, and included paintings, photographs, videos, and multimedia works and installations—in a dynamic dialogue. Home—So Different, So Appealing received critical accolades in The New Yorker, The New York Times, Los Angeles Times, Houston Chronicle, and other major print and broadcast media. The exhibition was part of the Getty's Pacific Standard Time: LA/LA initiative. 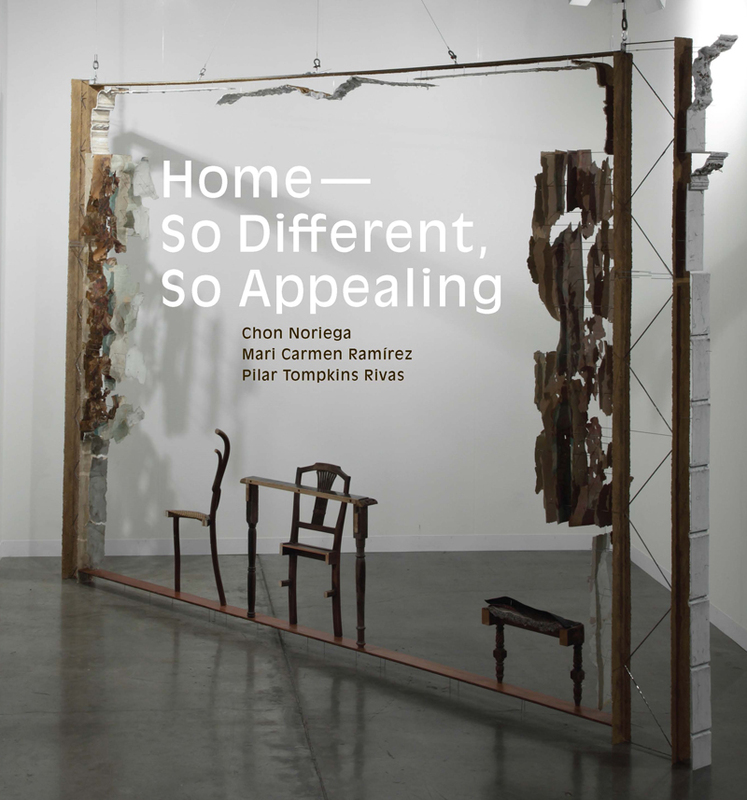 The exhibition catalog features curatorial essays by Chon A. Noriega (UCLA), Mari Carmen Ramírez (Museum of Fine Arts, Houston), and Pilar Tompkins Rivas (Vincent Price Art Museum), who discuss the works and explore their interrelationships. The plate section includes installation photographs that show how the exhibition promoted this dialogue without imposing a common identity, cultural influence, or inheritance.